This page updated: February 21, 2019. The next "Sheridan Celebrates" day will be held on Saturday, September 28, 2019. Information on this year's events is available at this website: Celebrates 2019. Themes and Grand Marshals updated: February 21, 2019. 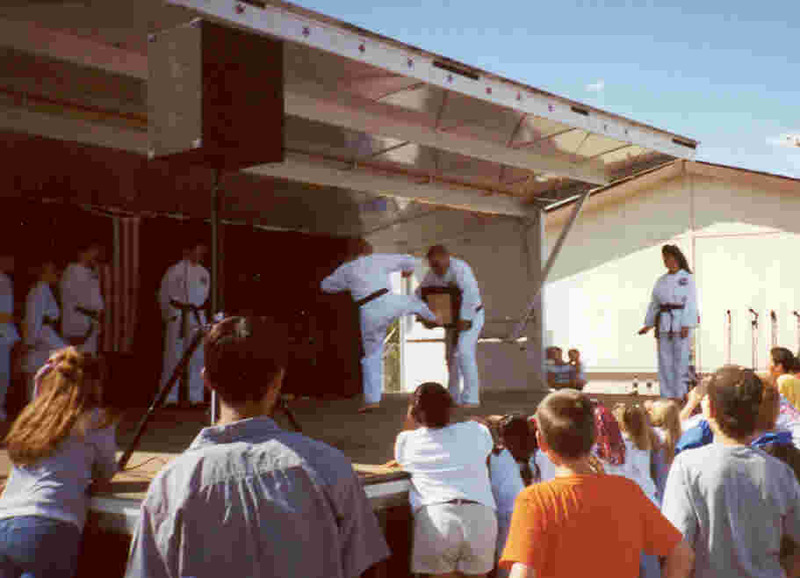 This is a community activities day that is held each year, generally on the fourth Saturday of September. There is a parade through the city. 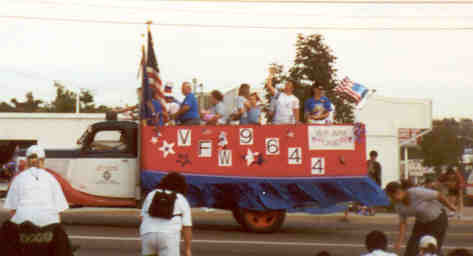 The parade starts at 11:00 am and begins at Princeton Circle and Lowell Boulevard and ends at Sheridan High School. The route is north on Lowell Blvd. to Milan Ave. East on Milan Ave to Federal Blvd. and south of Federal to Oxford Avenue, then west to the high school. A fair is held from Noon to 3:00 pm in front of the city hall at Federal and Oxford with a variety of food and entertainment. Sheridan High School is located at 3201 W. Oxford Avenue. The activities are coordinated by the "Sheridan Celebrates Committeee" sponsored by the City Council and are coordinated with the South Suburban Park and Recreation District, Sheridan School District and the Sheridan Branch of the Arapahoe Library District. In past years, the Historical Society had prepared an annual booklet for this event. Past booklets includes a list of the elected city officials, city staff, the school board, the park and recreation district board, and historical articles. Those articles are included in the "Historical Articles" of this web site.